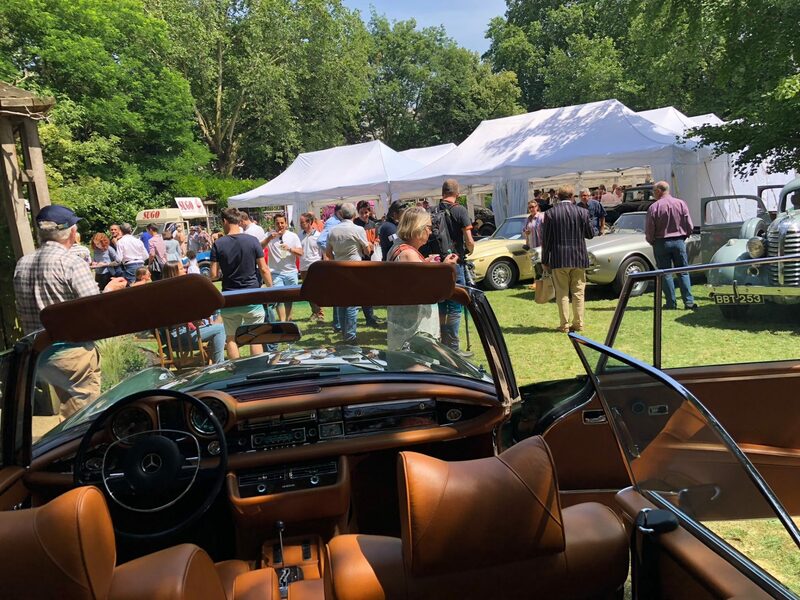 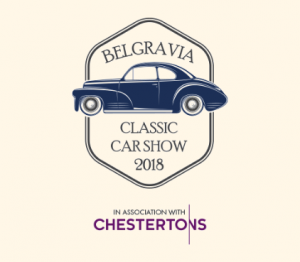 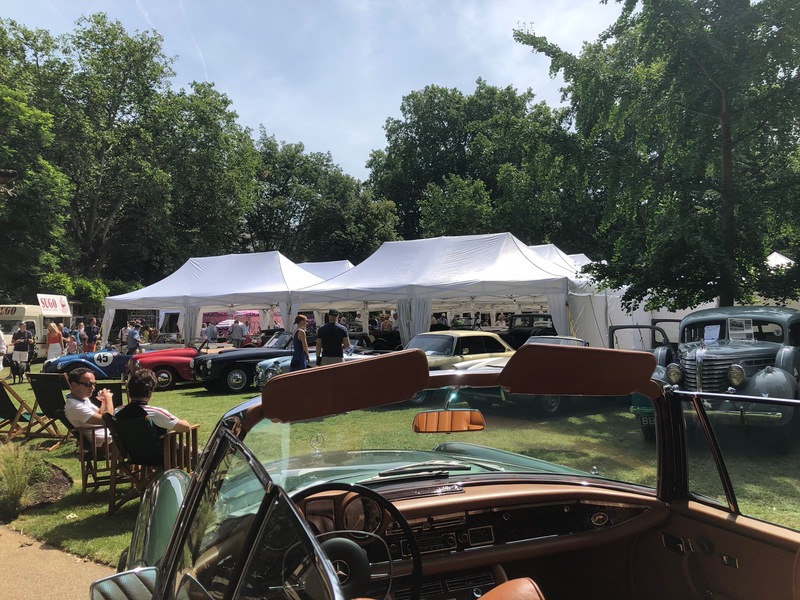 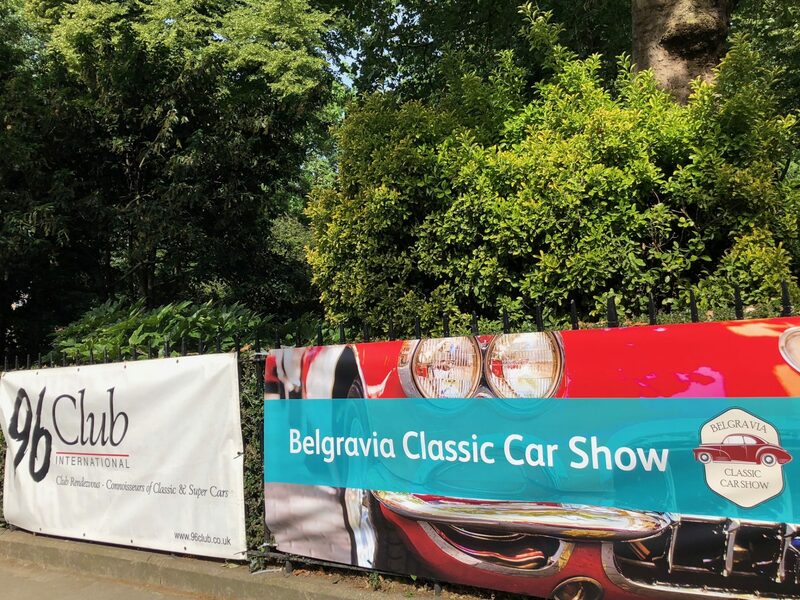 This year’s Belgravia Classic Car Show we joined with our immaculate 280 SE from 1969, completely restored by Brabus Classic. 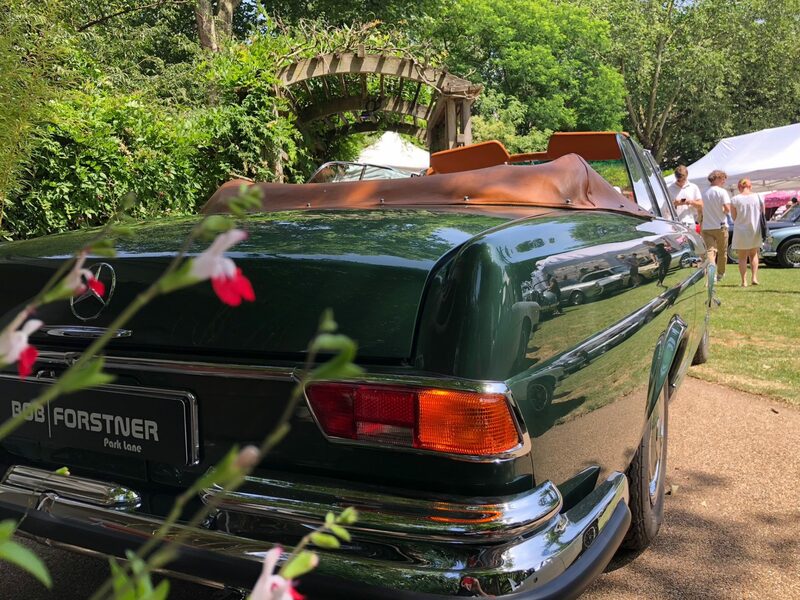 It was a wonderful summer day and the car’s moss green colour were brought out alluringly with the sun shine. 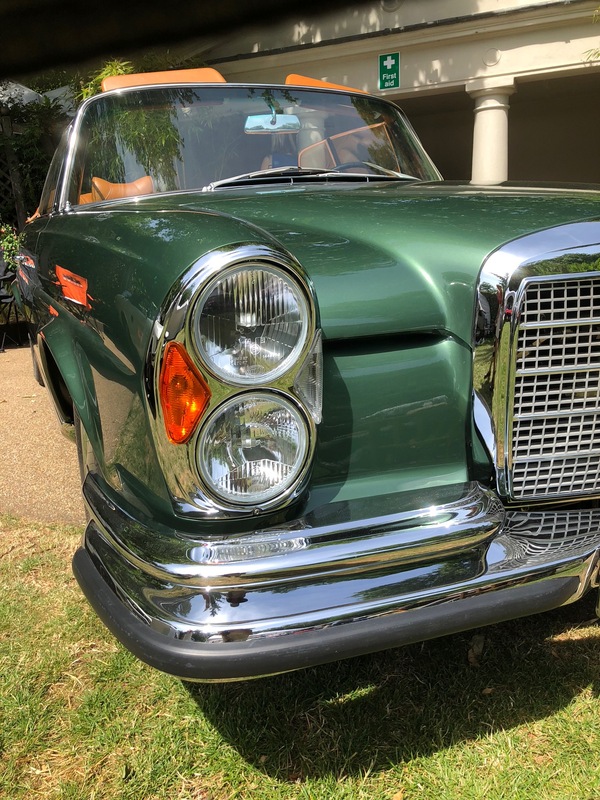 The W111 Mercedes-Benz was part of the top range, an equivalent to todays S Class model range. 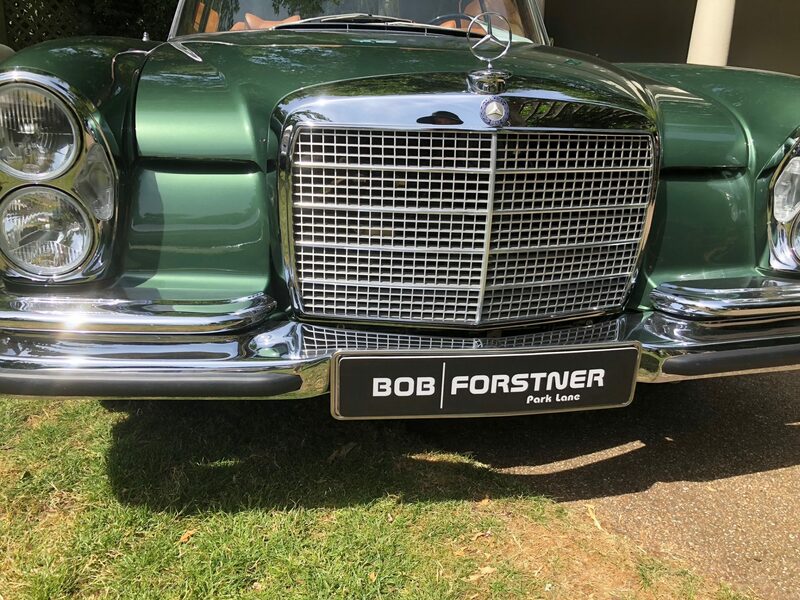 It was built as a limousine, coupe or convertible. 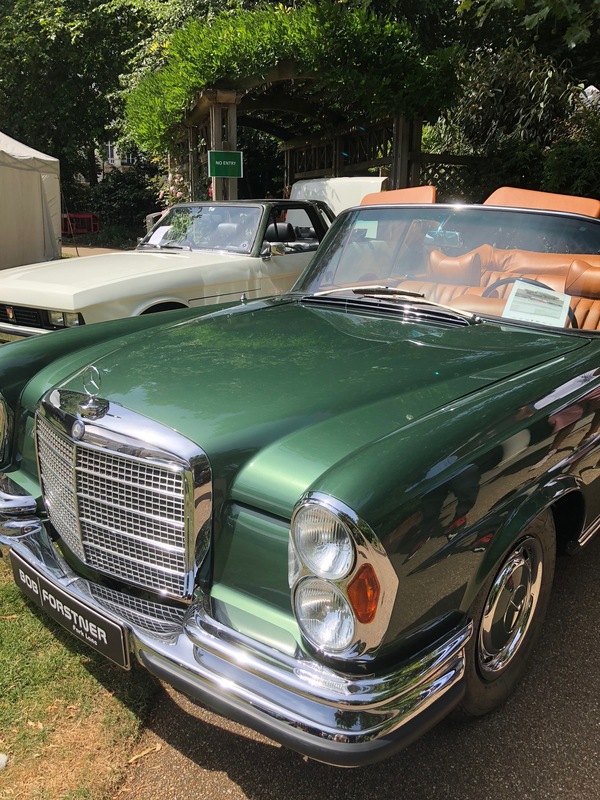 From 1969 to 1971, a total of 1,232 were produced. 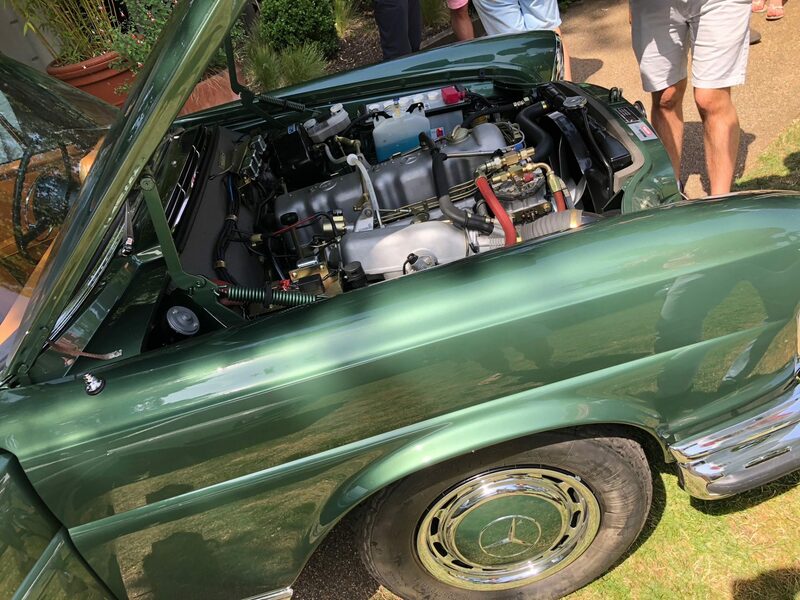 This 280 SE is a highly prized collectors item and this example would have pride of place in any significant collection. 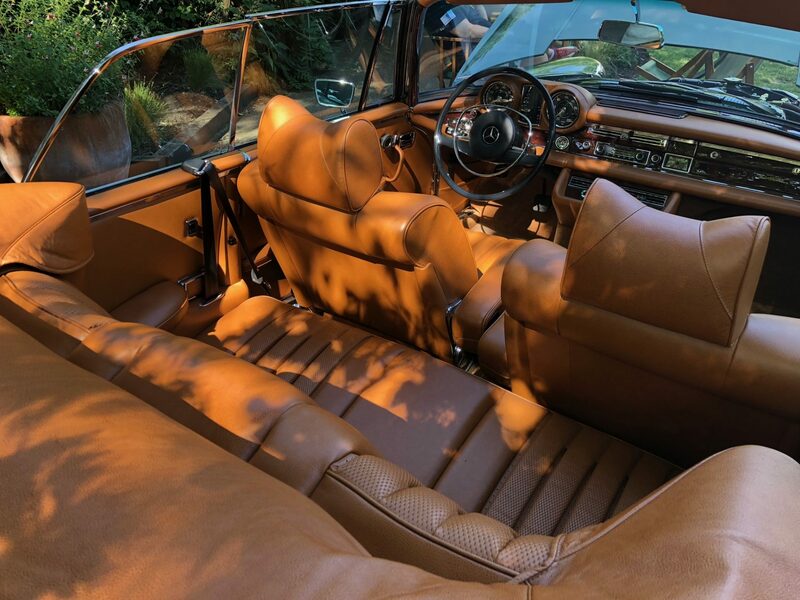 The Brabus Classic Team spent over 2500 hours to restore it, replacing every bolt replaced by hand, making sure all elements are returned to the vehicle’s initial condition bringing out its glorious beauty.